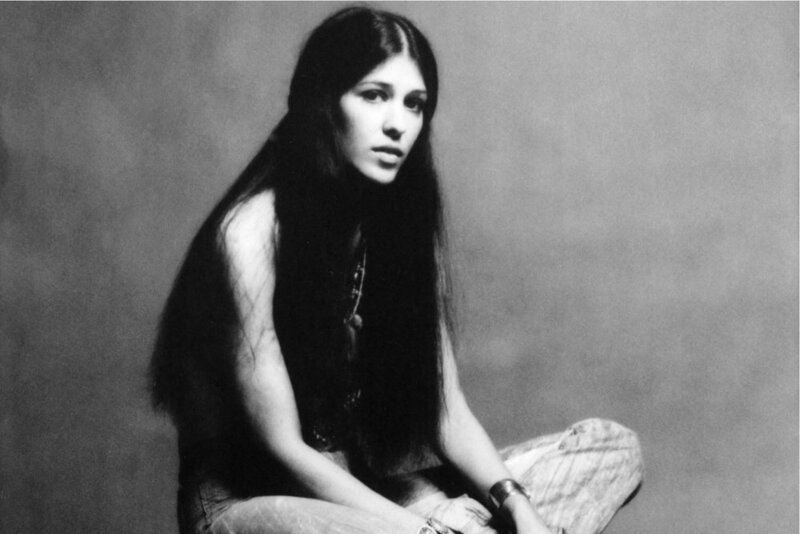 Music Legend Rita Coolidge Returns to Her Musical Roots on Safe in the Arms of Time. Along with Coolidge, the luminous new album features the songwriting talents of Graham Nash, Chris Stapleton, Stan Lynch, and Keb’ Mo’. 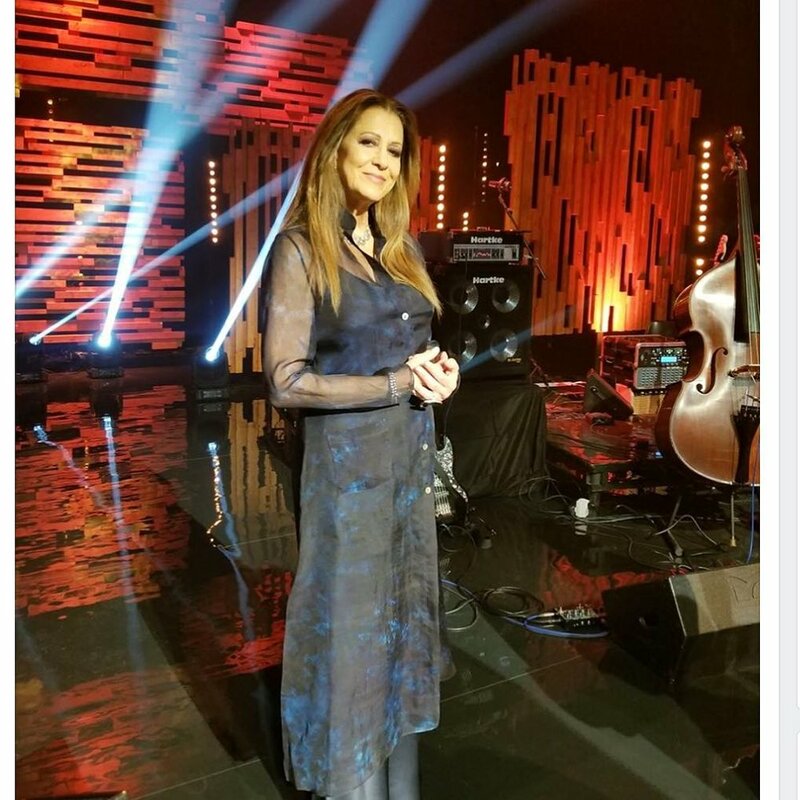 Rita promoting " Safe In The Arms Of Time” Wearing Gabrielle Carlson for TV in Ireland. 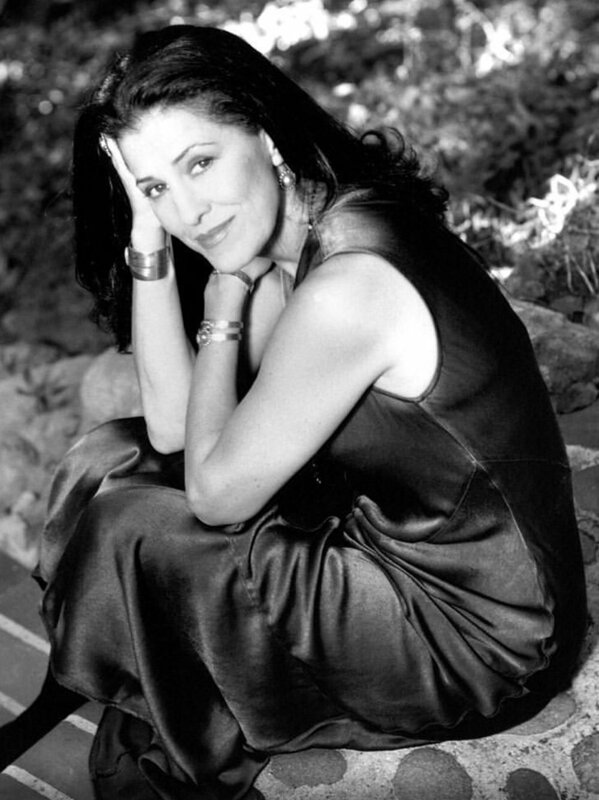 The world premiere of Rita’s music video of “Walking on Water” featuring Keb Mo from new album “Safe in the Arms of Time”. 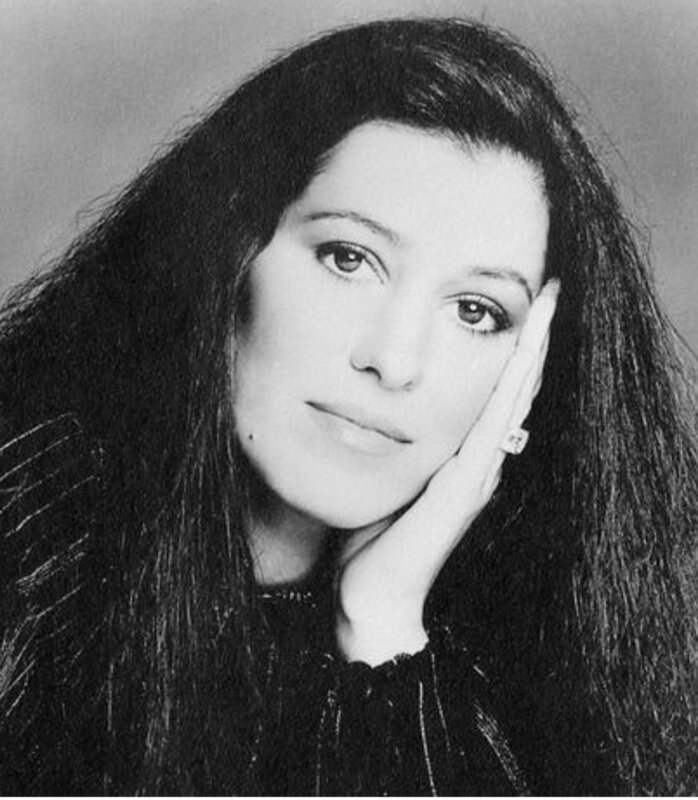 Most music fans have a favorite song recorded by two-time Grammy® award winner Rita Coolidge—Fever, We’re All Alone, One Fine Day, (Your Love Has Lifted Me) Higher & Higher, The Way You Do The Things You Do—and many more memorable hits. Rita's credentials are the stuff of legend with one of the most enduring solo careers in all of music. THE REVIEWS ARE IN—ORDER YOURS TODAY!